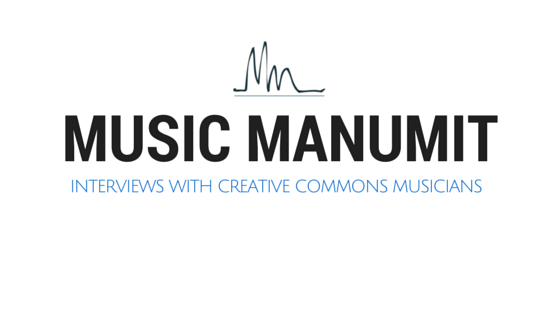 We talk with Etienne from the creative commons music website Dogmazic. What is the relationship between dogmazic and automazic? It’s more a manifesto that a license. What are some other differences between dogmazic and Jamendo? How does non-profit status work in France? Are there any similar projects in the English-speaking world? What about comparisons to Free Music Archive? Tom mentioned archive.org as similar as well. CS3 is similar in Germany (they do the Free Music Contest). What is the Creative Commons culture like in your region/country? Not tons of people in France. Diaspora, FMA and identi.ca...other places to find Dogmazic on the web? No link on the website, but they have a twitter account too!